If you thought that Art Library is MAC’s only launch of Spring 2019, you were wrong. 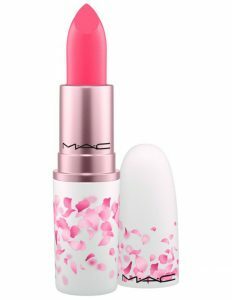 Dominic Skinner, Global Senior Artist for MAC UK unveiled the Boom Boom Bloom collection – which is MAC’s prettiest to date. You’d want to throw the rest of your make-up away, it’s THAT sweet! 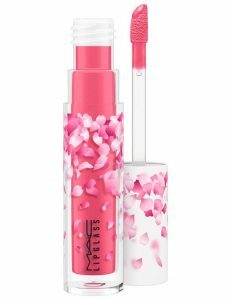 The limited edition collection includes a number of hot sellers – lipsticks, lip glass, a palette – and they’re all covered in Cherry blossom petals!  The palette follows the ‘Eyes times nine’ construct. 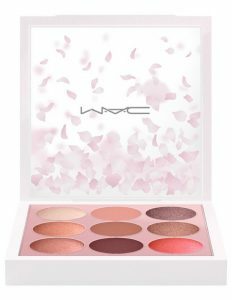 Which means there are 9 shadows in the palette. Contains golds and browns – very reminiscent of Spring. 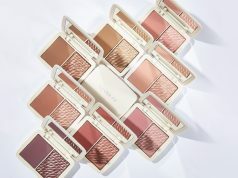 The Boom Boom Bloom line also has two highlighting powders. One has a pink flush, while the other is gold AF. And both seem to have a blinding finish and stunning pigment! What is a collection without it’s very own version of Fix+? 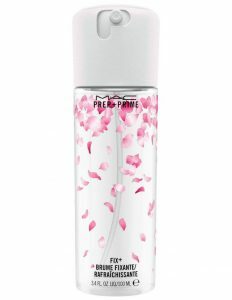 The universally loved face mist is all set to come in a Cherry Blossom scent. Since the previous scented Fix pluses were so popular, there’s no doubt that this will be a hit too. 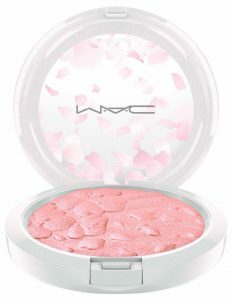 And finally, the collection also includes the infamous MAC Strobe Cream in Pinklite. Not a new item per se, but still included because of the “pink” element. If you’re in the UK, then you’re in luck! The collection debuts in the UK and Ireland on February 7th! While the rest of the world gets it’s hands on it early Spring. Find the Boom Boom Bloom collection at Selfridges, Brown Thomas & Arnotts. Previous articleSUPERTONER™ SUPERSERUM™ : More Charcoal Perfection From GlamGlow!